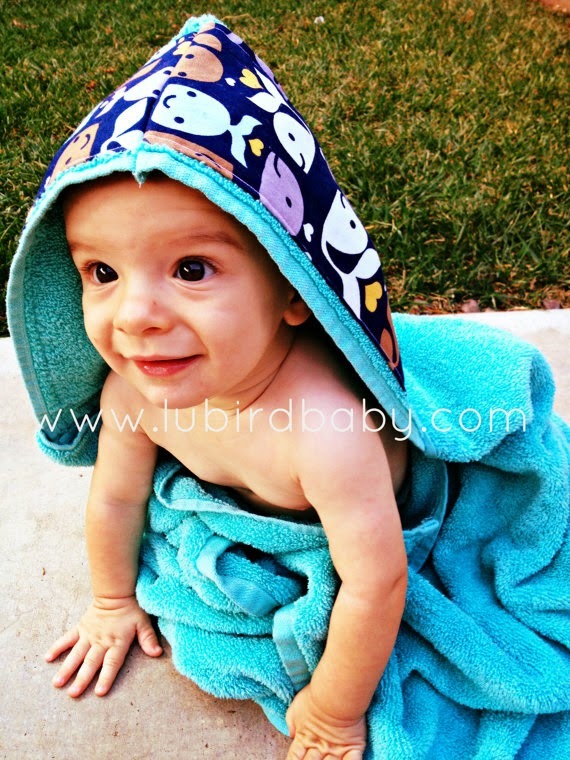 Lu Bird Baby: Lu Bird Baby Hooded towel Giveaway! 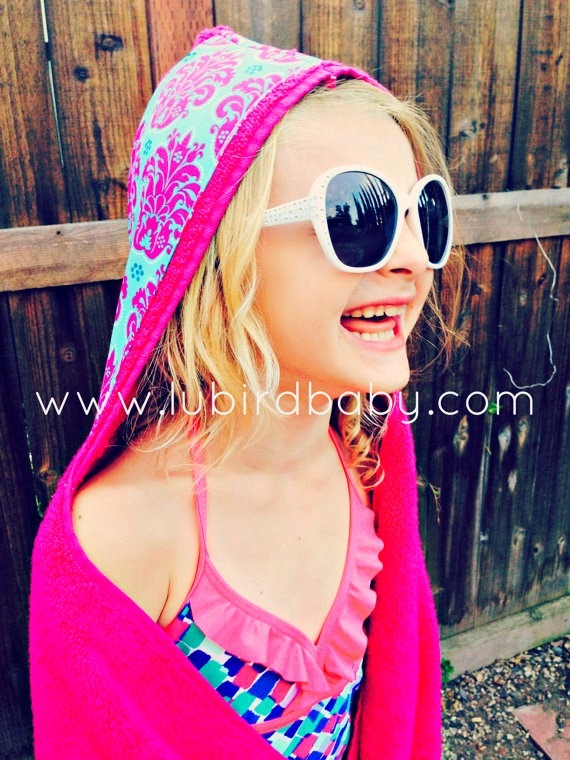 and to kick it off we are giving away one of our hooded towels! 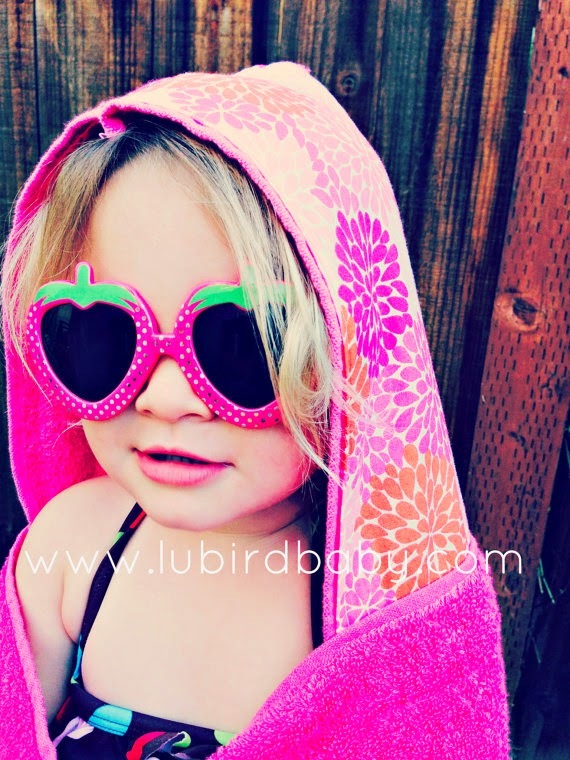 They are the perfect pool, bath or beach accessory and since they are made with a full size towel they are great for babies all the way up to big kids. Plus they double as a great superhero cape. In fact you may have a hard time getting them off your nakey kids after they get out of the bath and convincing them to get clothes on. 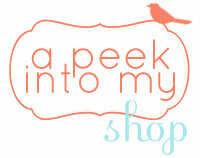 They also make super cute baby shower gifts. 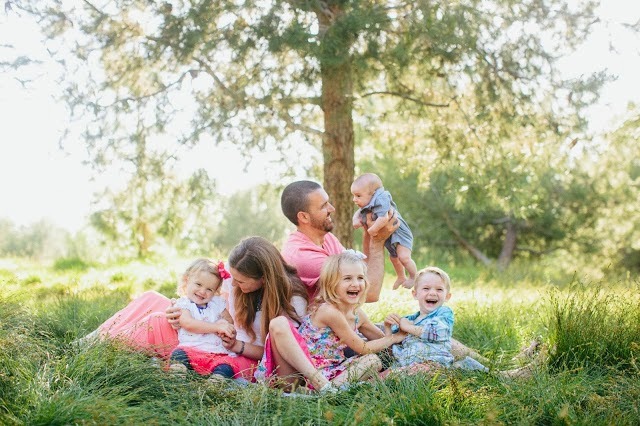 And the best part is your kids will use them. In fact you should start cleaning out your towel cupboard now. 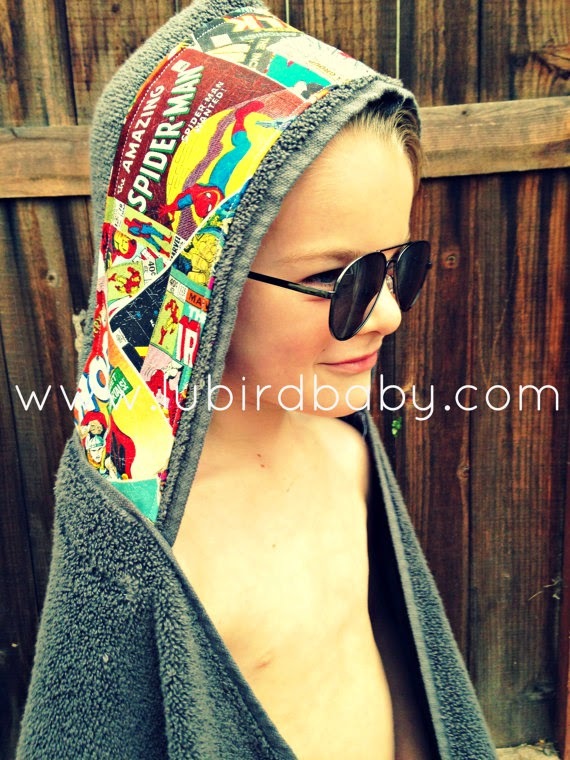 Ready to win a hooded towel of your choice? What a great giveaway! I've entered! 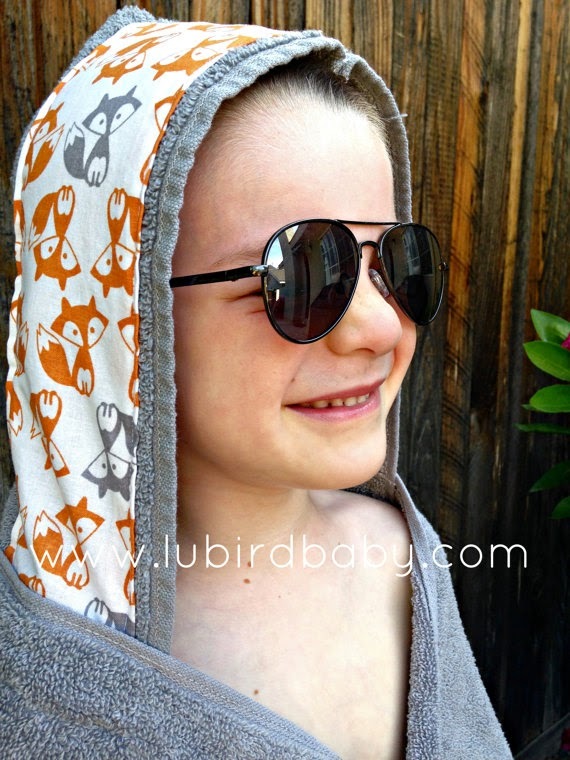 I love the "what does the fox say" hooded towel! I would love to win one!